Rocksteady Studios is a multi-award winning video game developer founded in 2004. We are home to the acclaimed Batman: Arkham Knight, Arkham City, and Arkham Asylum, with the most recent release of Batman: Arkham VR. We’re always looking for talented individuals with a strong desire to make great games to join our family! At Rocksteady Studios, we believe in Quality, Professionalism, Treating People Well, and Efficiency. Quality: Quality is the backbone of every piece of work that leaves Rocksteady Studios. We’re obsessed with designing, developing and supporting the world’s most spectacular digital entertainment, and it’s this focus that has put us among the world’s top studios. 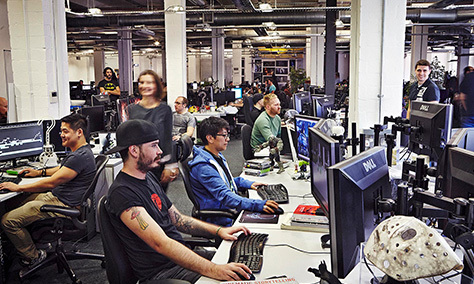 Professionalism: Rocksteady is a studio built from professionals in every discipline. Our staff are not only experienced in what they do but also in creating an environment that leaves egos at the door, letting great ideas transform into great experiences. Treating People Well: Being respectful of others isn’t a revolutionary philosophy, but it’s still the foundation of all of our relationships at Rocksteady. This respect extends to everyone that we come into contact with. Whether they’re our staff, partners, suppliers or the people who play our games, we treat them as we expect to be treated. Efficiency: Rocksteady’s games have always been ambitious, challenging projects produced by a wide range of talented people. Our commitment to efficiency is what made those games possible. We constantly strive to make things better, giving us more time to focus on the fun of creating quality entertainment. 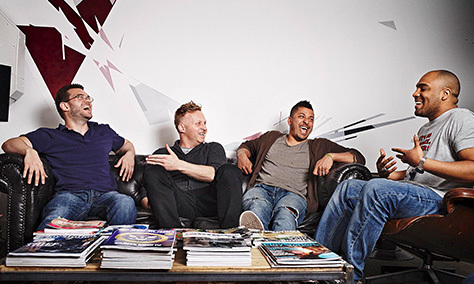 Rocksteady Studios is based in London, England. Located in a spacious, purpose built converted factory, with full motion capture and audio studio capabilities, we are an energetic company formed by a core team of senior industry professionals. We have a bright, airy open plan studio designed to break down the barriers between departments and disciplines, and provide a comfortable environment for everyone, whether they’re staff or visitors. 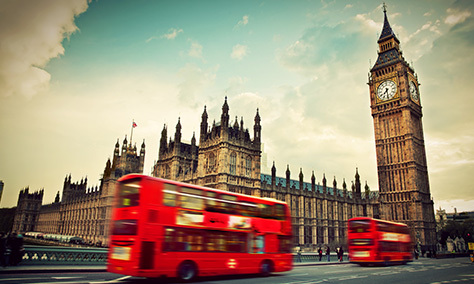 London, the capital of England, is a bustling city with tons of culture and sights to experience day and night. Visiting the London Eye, Buckingham Palace, Big Ben, Piccadilly Circus, or the Warner Bros. Studio Tour London – The Making of Harry Potter are just a few of the fun activities you can do here.